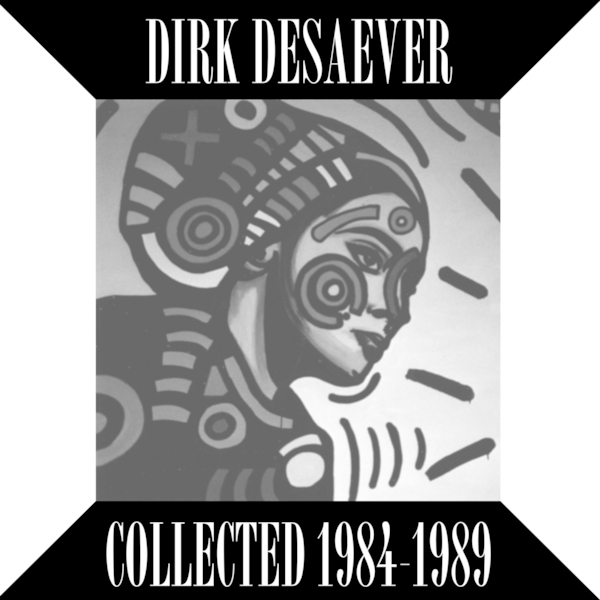 Finally, Belgian EBM legend and New Beat pioneer Dirk Desaever takes a well earned bow with ‘Collected 1984-1989 (Extended Play)’, the first in a trio of compilations sourced from knackered old tapes and faithfully brought up to scratch for new ears and eras by French/Swiss cooperative Musique Pour La Danse. 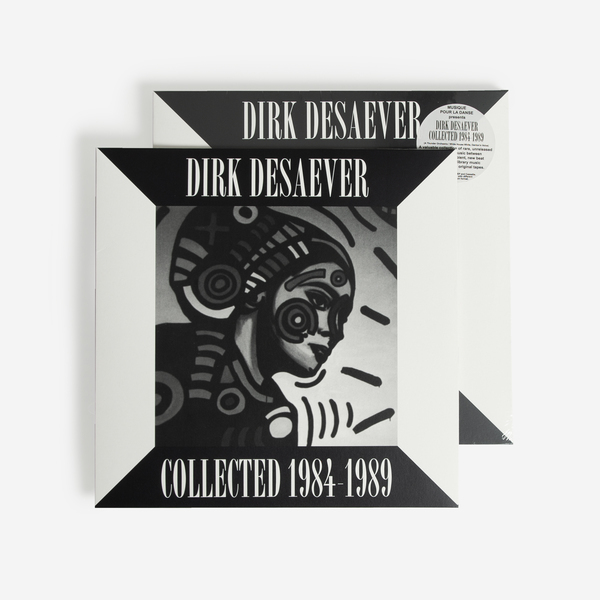 Dirk Desaever is a key, standout character from that super fertile late ‘80s dancefloor period that ultimately morphed into European rave and techno. Over the past decade Dirk’s rare and sought-after gear as A Thunder Orchestra, Danton’s Voice, and White House White has variously cropped up on Minimal Wave and via re-edits from Mick Wills and Marcell Dettmann, yet this series is the first significant survey of Dirk’s work, revealing a hitherto unheard depth and breadth in the same manner as Musique Pour La Danse’s equally indispensable collections of Ro Maron gear, another pivotal producer form the same region and era. 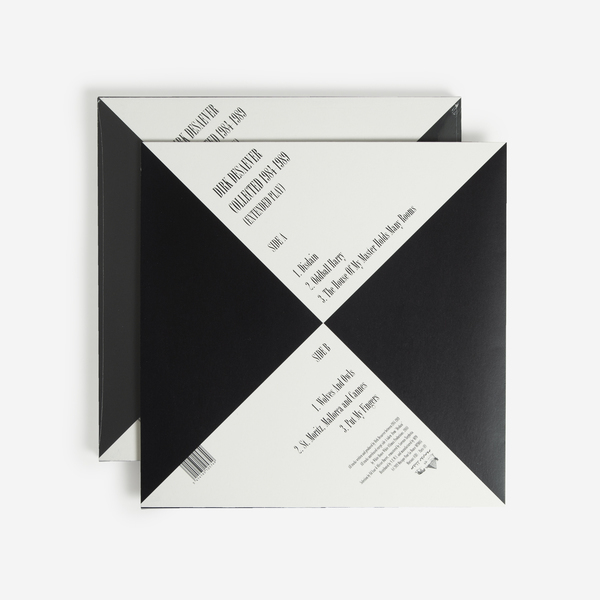 This LP focusses on the wickedly dark, minimalist, and cinematic trax issued under Dirk’s coveted White House White alias. Omitting a couple of obvious classics, the selection includes all three cuts from 1988’s ‘Disdain’ 12” - the Front 242-styled title cut, his cantering ace ‘Oddball Harry’ and the New Beat thriller ‘The House of My Master Holds Many Rooms’ - before digging deep into the treasure trove of his archive with the sci-fi-sampling nugget ‘Wolves & Owls’, before that gurning New Beat flavour comes strong in the sleazy glam of ’St. Moritz, Mallorca and Cannes’ and ‘Put My Fingers’. Really, so good - massive recommendation!